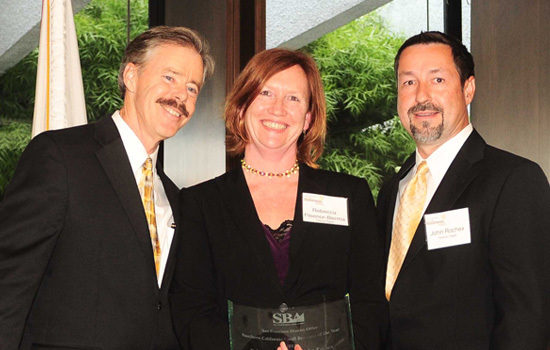 STOCKTON – A leading manufacturer of environmentally friendly packaging for a variety of industries that was founded 50 years ago in a garage has been named U.S. Small Business Administration’s 2012 Northern California Small Business of the Year. 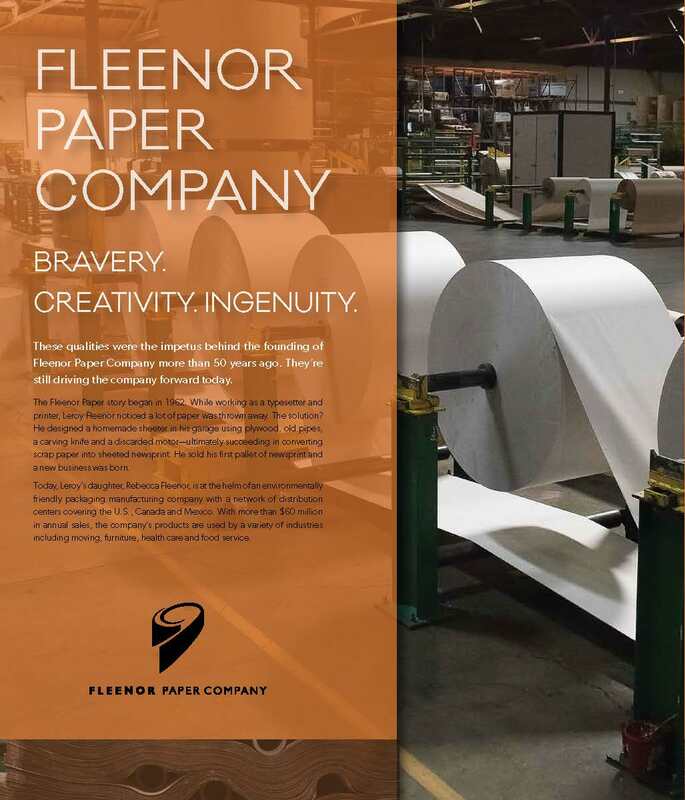 Fleenor Paper Co., with a 130,000-square-foot plant in the 4200 block of East Fremont Street in Stockton, will be honored this week during Small Business Week in Washington, D.C.
It’s hard to make a business out of another company’s trash. Especially when that trash is the result of something companies endeavor to avoid — production error. Such is the challenge for Fleenor Paper Co., an Oakland-based paper-converting company.